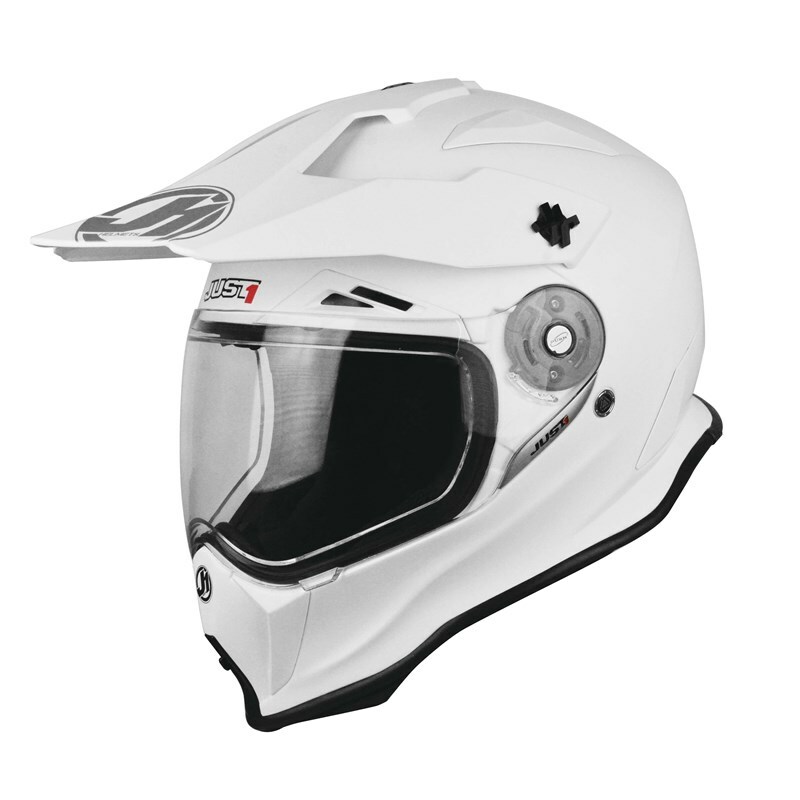 Just1 expands into the adventure market with the new J14 DS model. 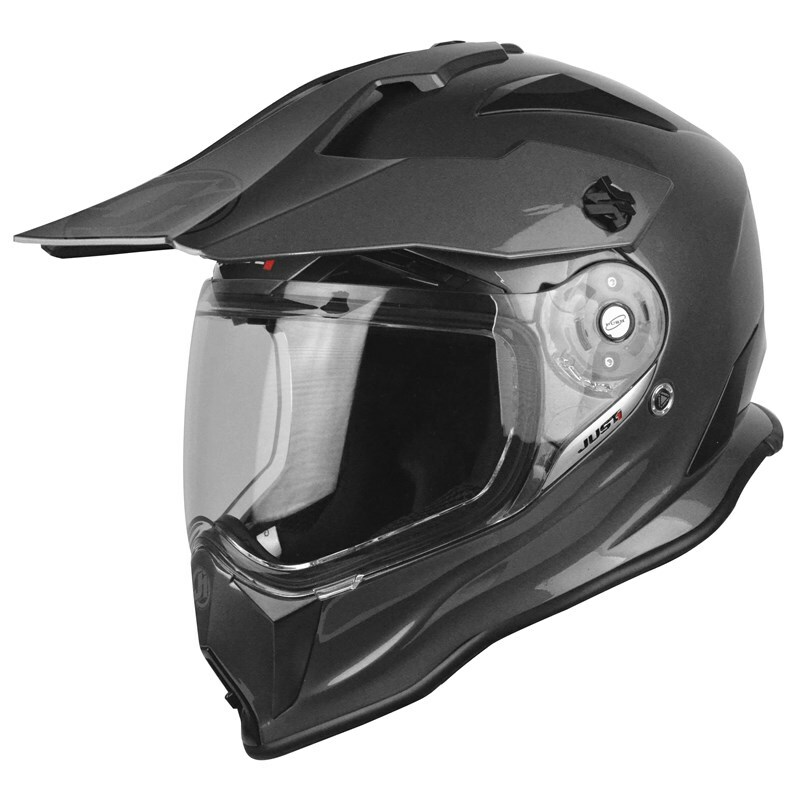 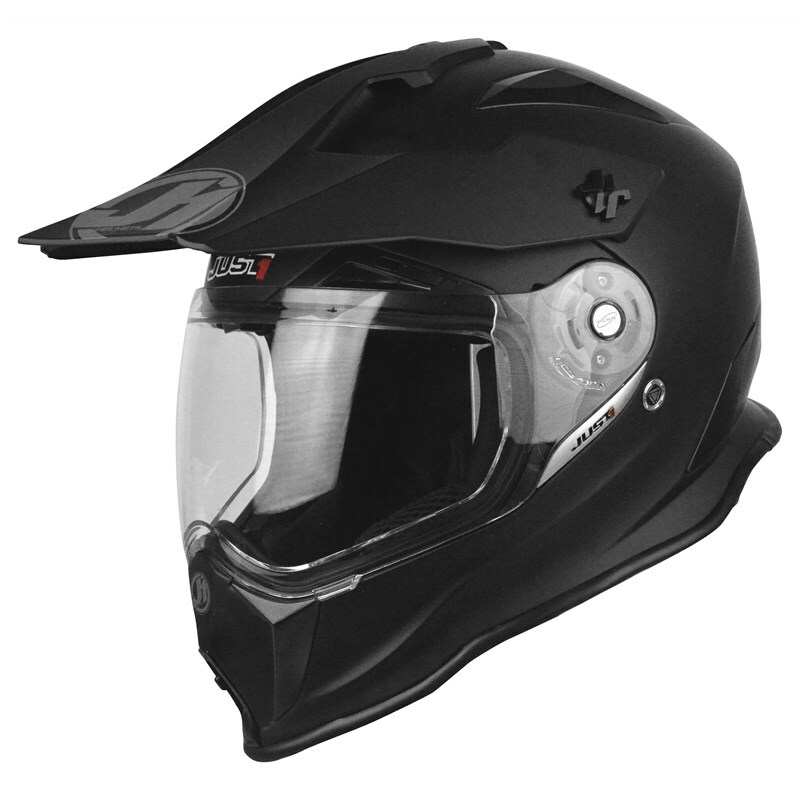 The perfect helmet for all conditions, from long-distance travels to offroad adventures, it combines the comfort and protection of a full-face helmet with the functionality, lighter weight and air ventilation typical of offroad helmets. 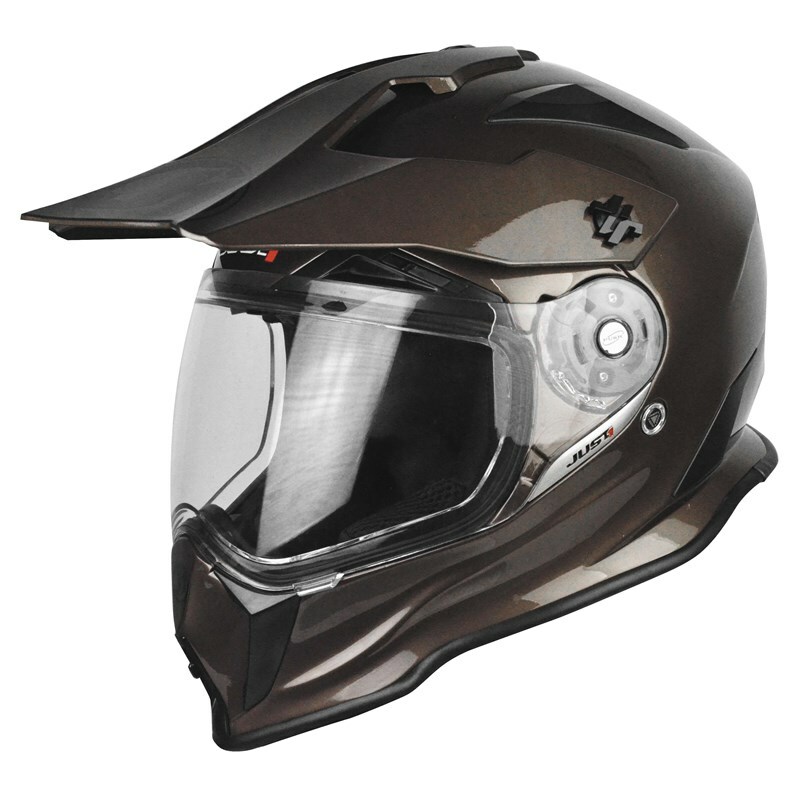 It can even be used in snow with the optional dual-heated, dual-pane shields. 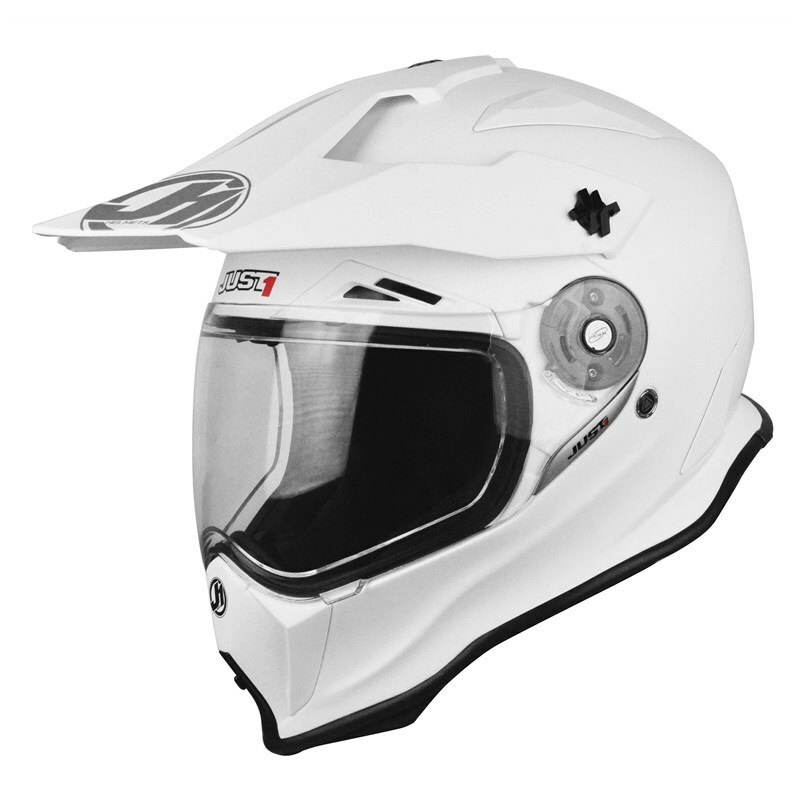 J14 DS is deeply rooted in offroad, characterized by a wide field of view that allows riders to use it with MX goggles.